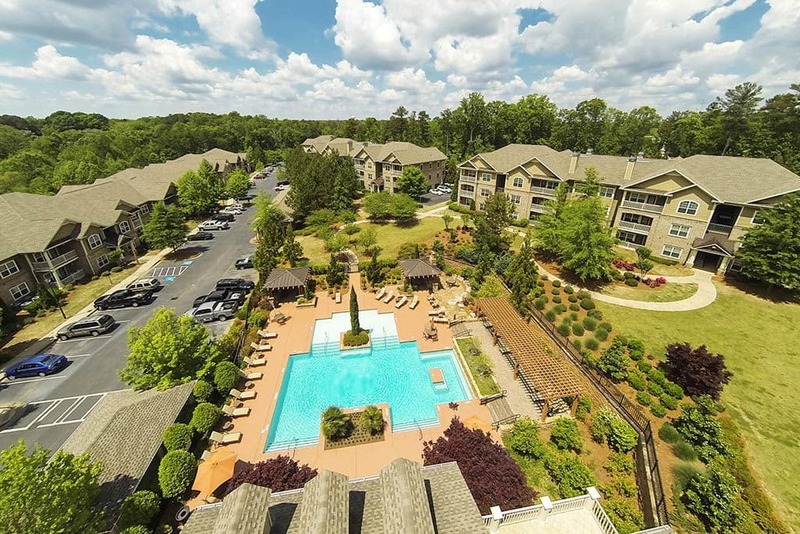 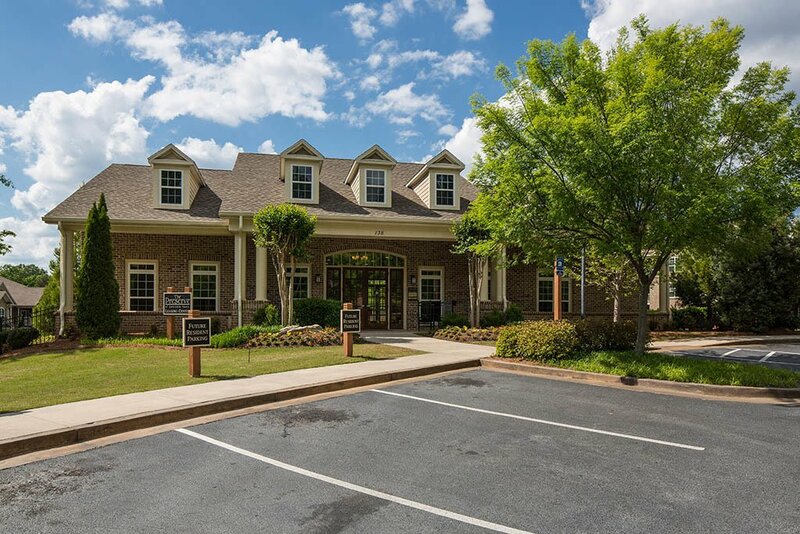 We can’t wait to show you around The Preserve at Greison Trail Apartments, Newnan Georgia’s hidden gem for upscale apartment living. 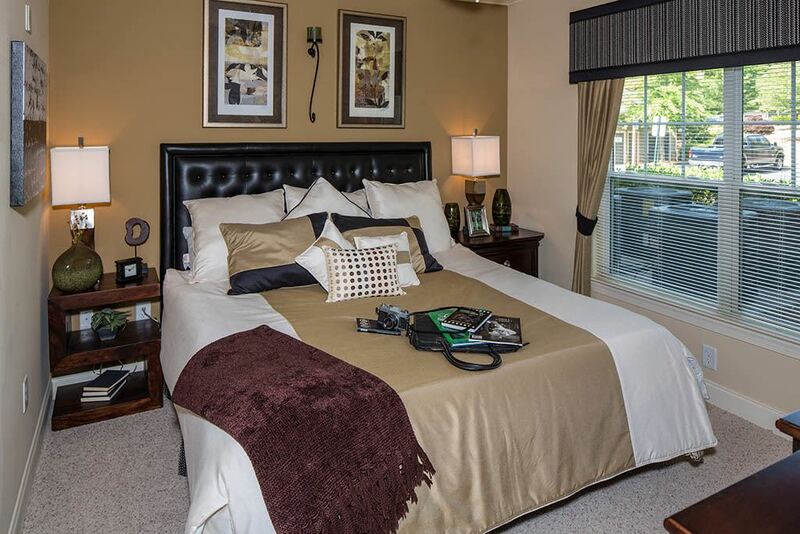 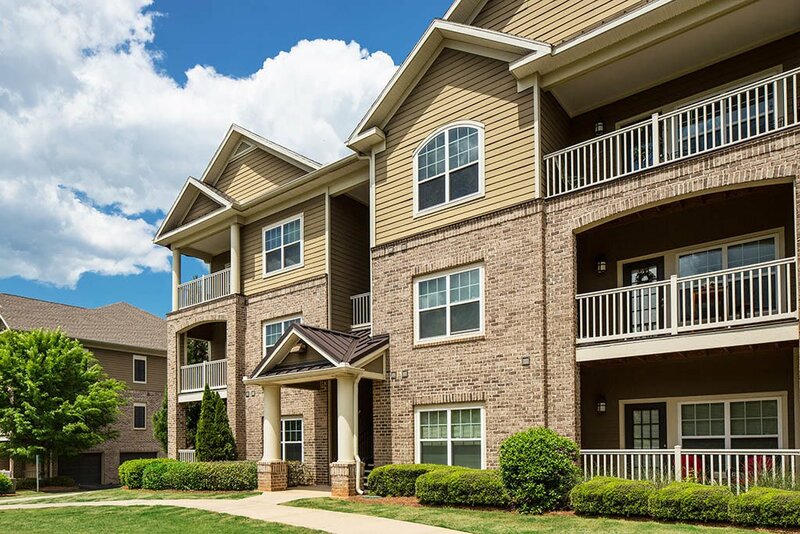 As you view our photo gallery, we hope you’ll enjoy the classic southern-style and charm of our community. 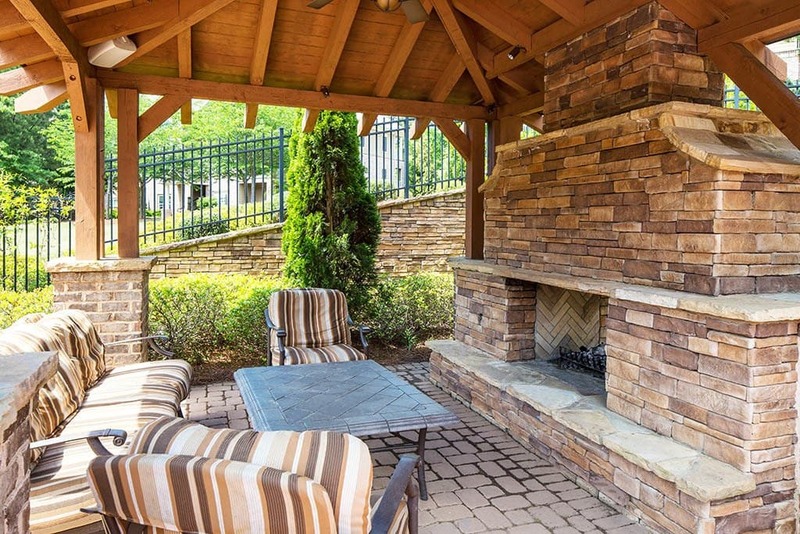 Imagine sipping an ice-cold sweet tea on your private balcony as the evening sun dips below the horizon. 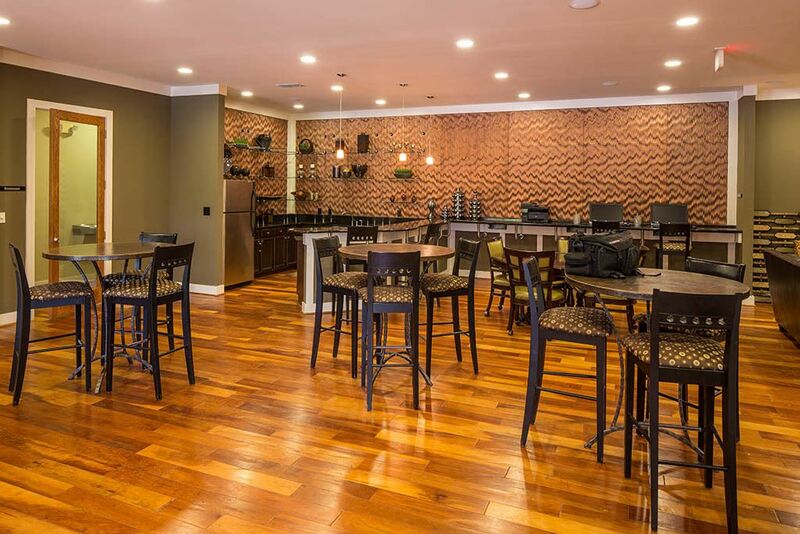 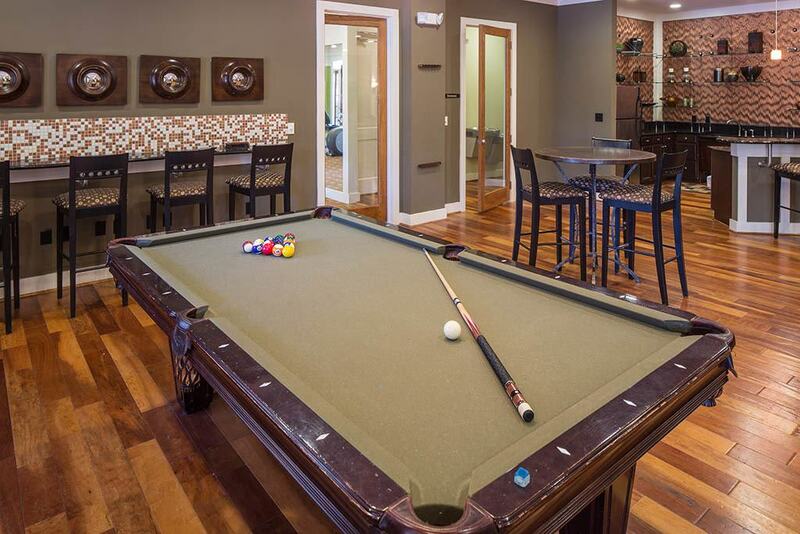 See yourself hosting luncheons and family gatherings in our spacious resident clubhouse with a full kitchen, media room, and billiards. 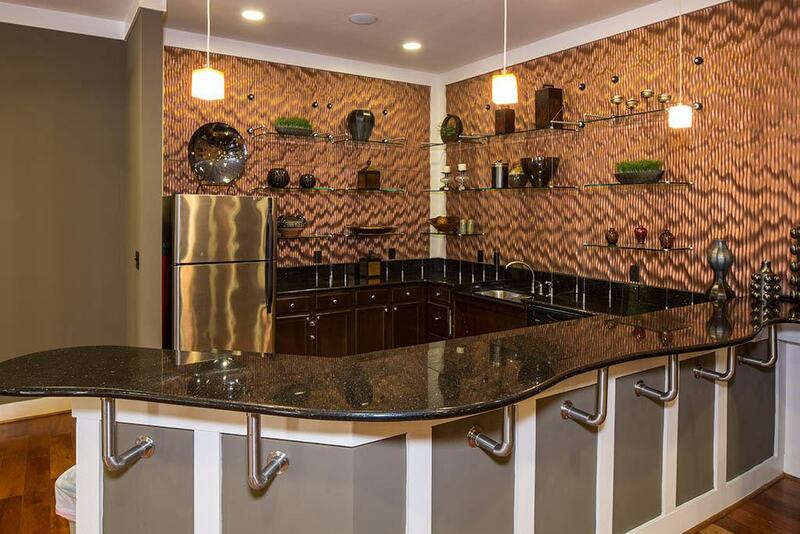 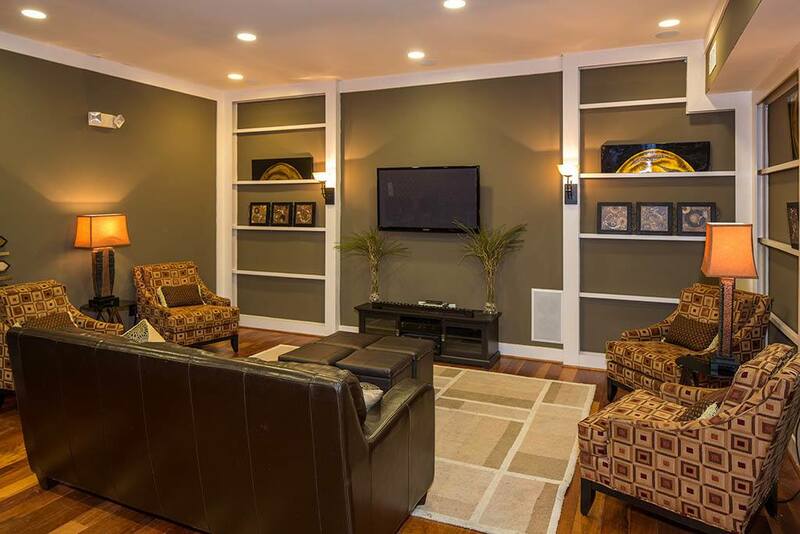 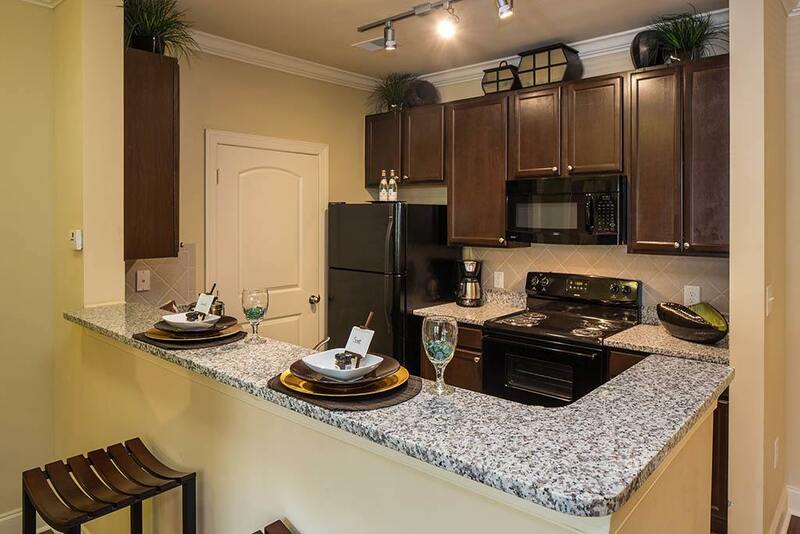 It’s the perfect space for entertaining your friends and family. 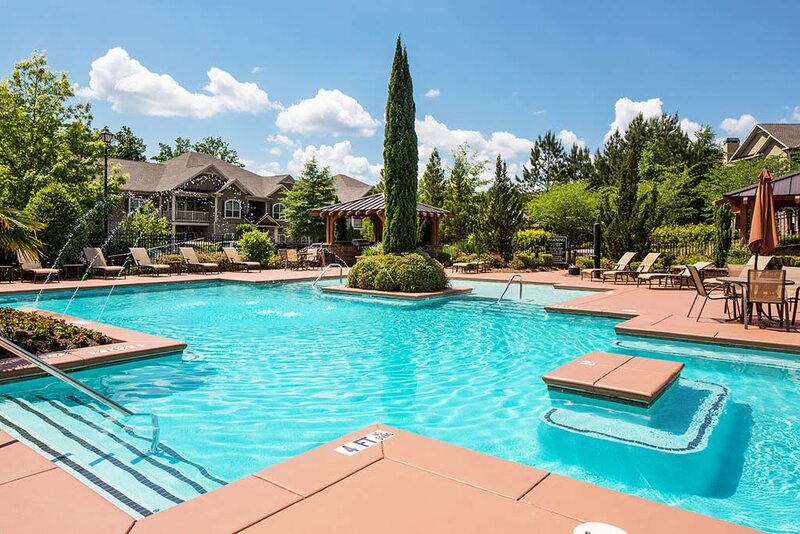 And don’t forget to beat the heat with a refreshing dip in our resort-style swimming pool. 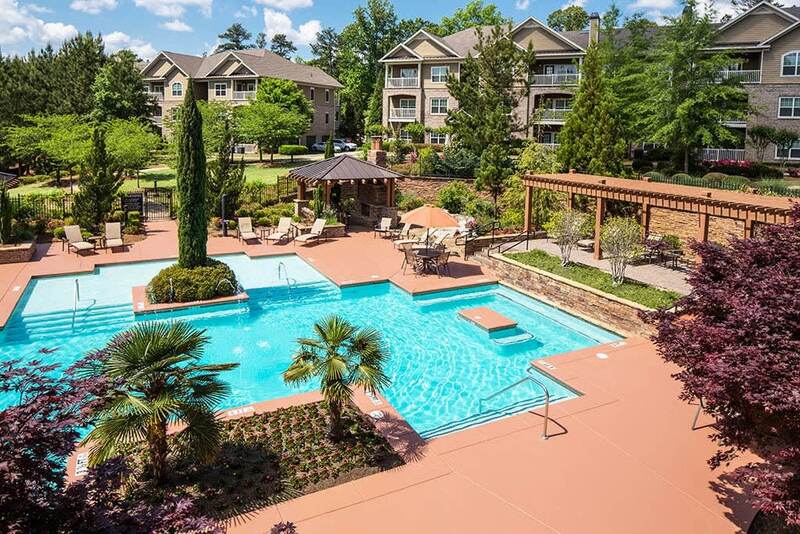 There really is no better way to end the day. 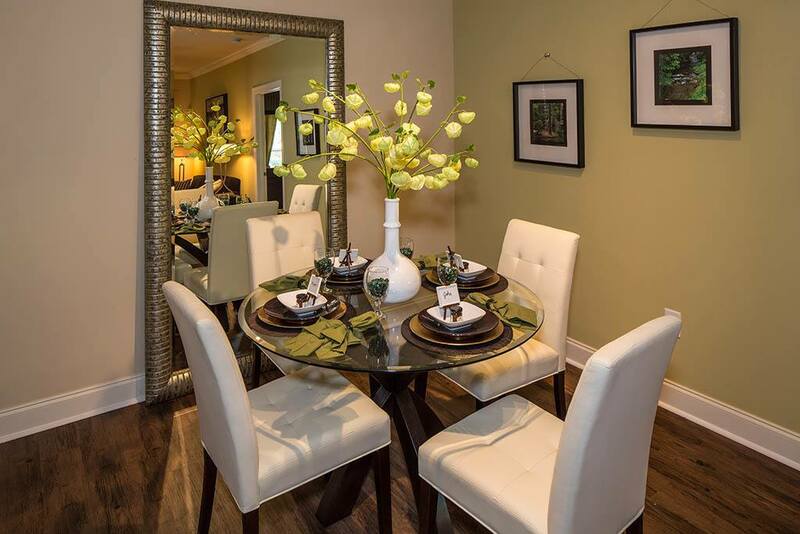 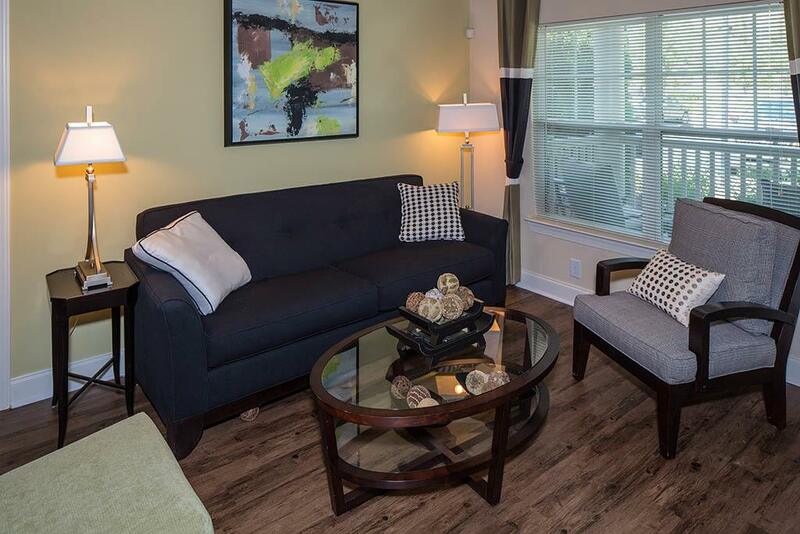 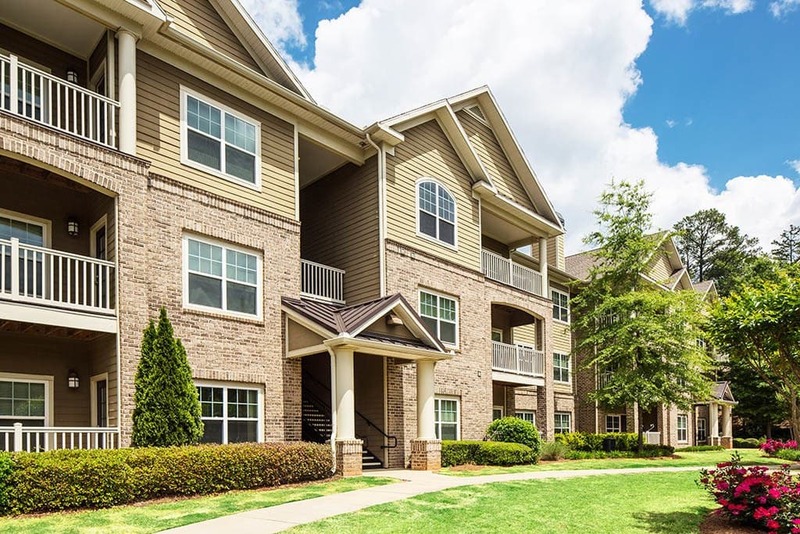 Ready for an in-person look at our Newnan apartments for rent? 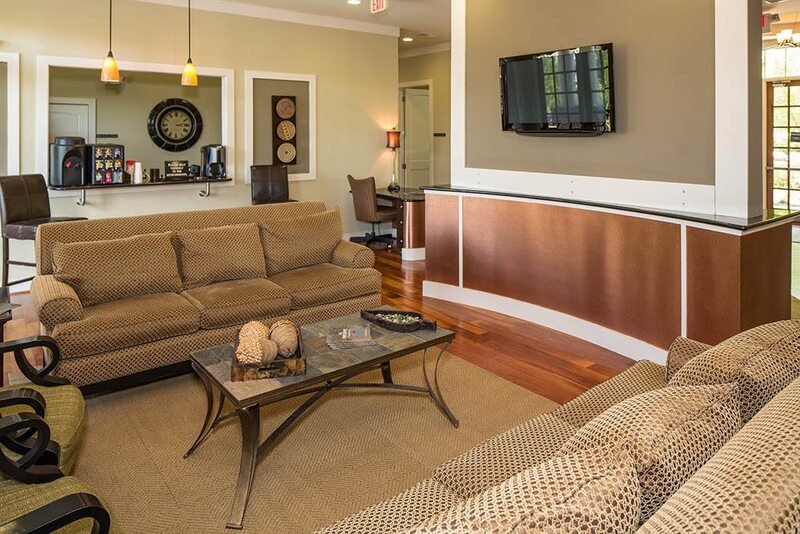 Our leasing professionals will be happy to show you around. 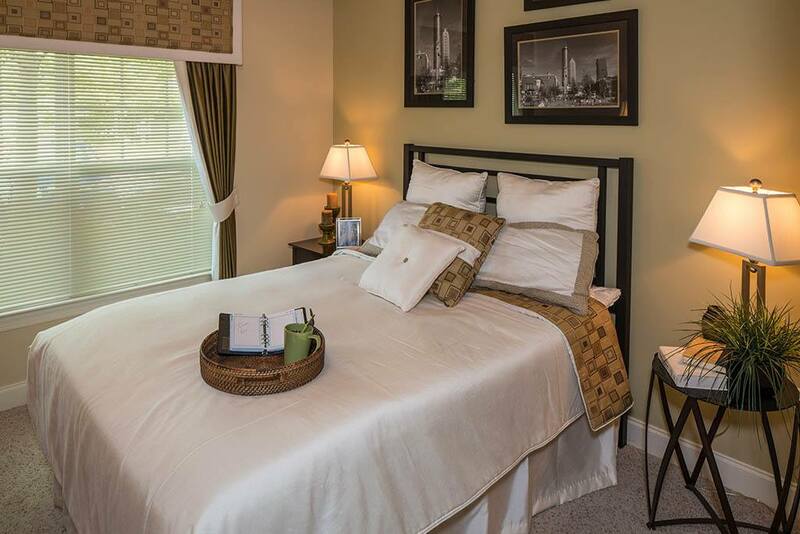 Just call today to schedule a tour.